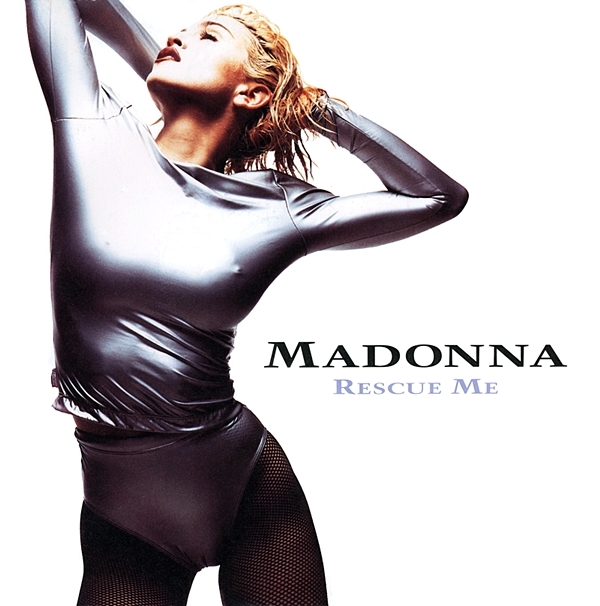 Rescue Me-How I love this Madonna song! A sure sign that one day in time, her voice became a lovely and beautiful instrument! 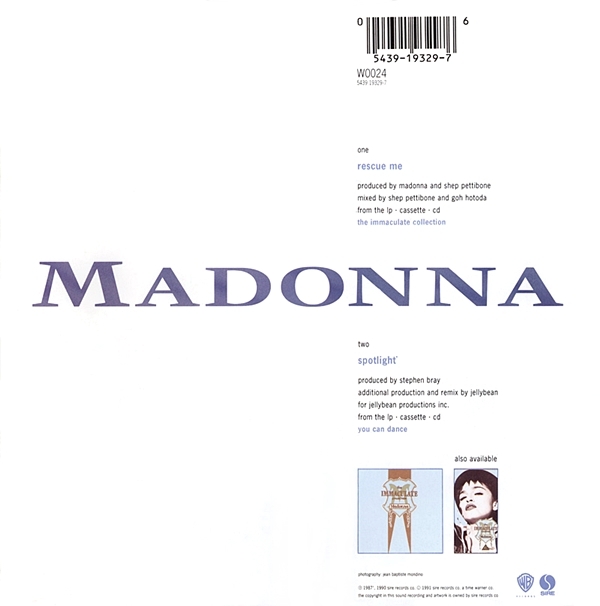 Madonna’intonation of the gospel-spiked melody is breathtaking and brilliant-Madonna busting out her gospel chops is a bold move on her part. More than this, Rescue Me is Madonna’s Take Me to Church moment!